Automechanika Frankfurt is the world's leading trade fair for the automotive service industry. Get connected with the future of automotive service. As an international meeting place for the industry, dealership trade and maintenance and repair segment, it provides a major platform for business and technological knowledge transfer. The trade fair takes place since 1971 and is held every two years. 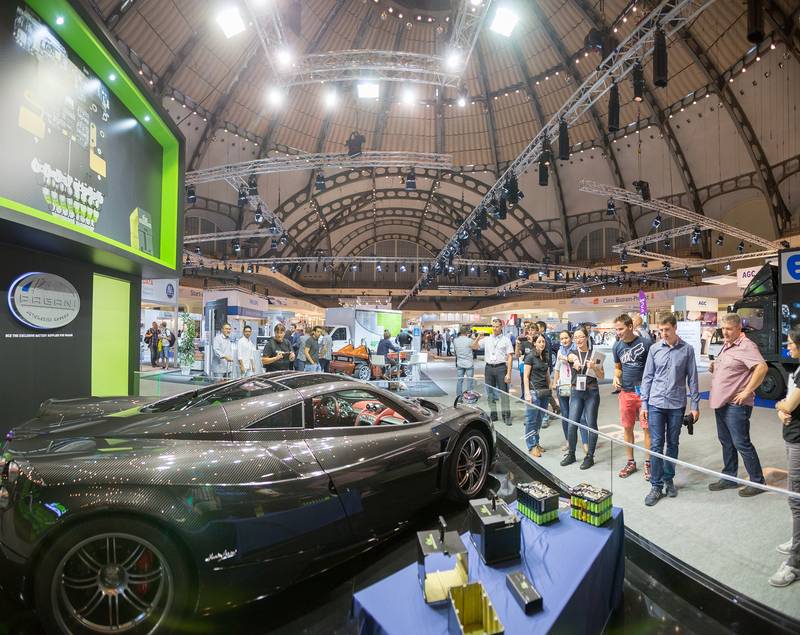 In 2018 Automechanika Frankfurt celebrates its 25th anniversary with many new topics such as Classic Cars and the co-located show REIFEN.